Cable is likely to prolong the current consolidative theme in the next weeks, noted FX Strategists at UOB Group. 24-hour view: “Expectation for sideway trading was wrong as GBP staged a strong advance and hit a high of 1.3235. The up-move is running ahead of itself and from here, we see slim odds for GBP breaking above the 1.3235 high. That said, it is too early to expect a sustained pullback. GBP is more likely to consolidate its gains and trade sideways, likely within a 1.3140/1.3225 range”. Next 1-3 weeks: “GBP moved above the top of our previously expected 1.3040/1.3220 range yesterday as it briefly hit a high of 1.3235. 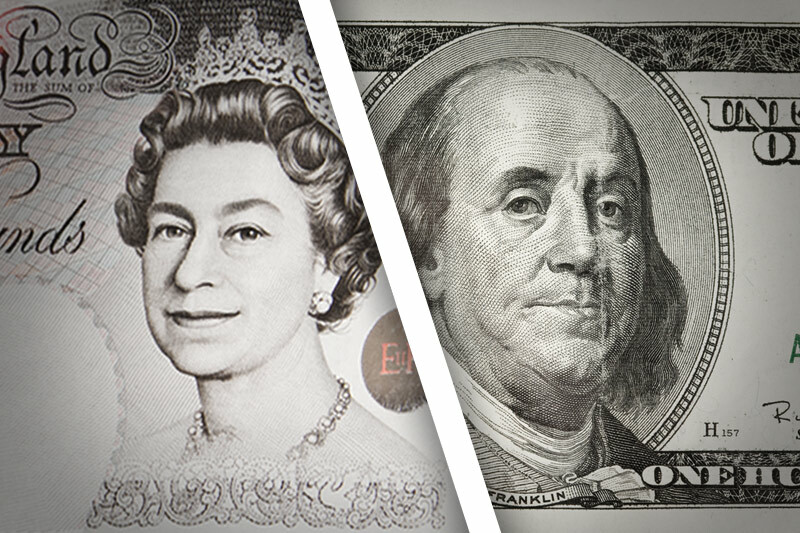 Despite the overall positive price action, we continue to view the current movement as part of a sideways consolidation range and we have doubts about the sustainability of further short-term GBP strength. That said, GBP could probe last week’s top near 1.3260 but at this stage, we view any advance as part of a higher 1.3080/1.3260 range and not the start of a sustained up-move”.